J. Cain & Co., the market leader in logistics and supply chain management solutions in Latin America and the Caribbean, recognizes that in order to remain competitive in an increasingly complex and connected business world, it is imperative to take advantage of and develop the latest technologies and scientific and analytical advances available in the market. This becomes particularly important given the exponential growth of data that companies have at their disposal. However, despite the wide availability of data, businesses in the region are constantly lacking a comprehensive approach to take advantage of the information at their disposal and create a strategy for sustainable data analysis. Companies that have difficulties to take advantage of their data are losing the great opportunity they can find by internalizing this information they already have. This is compounded by the fact that less than 0.5% of all the data we create is analyzed and used at some point in time. These missed opportunities are not simply hypothetical but are measured in real dollars. 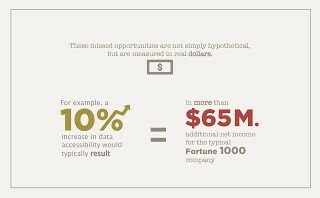 For example, a 10% increase in accessibility to data would normally generate more than $65 million in additional net revenue for a Fortune 1000 company. 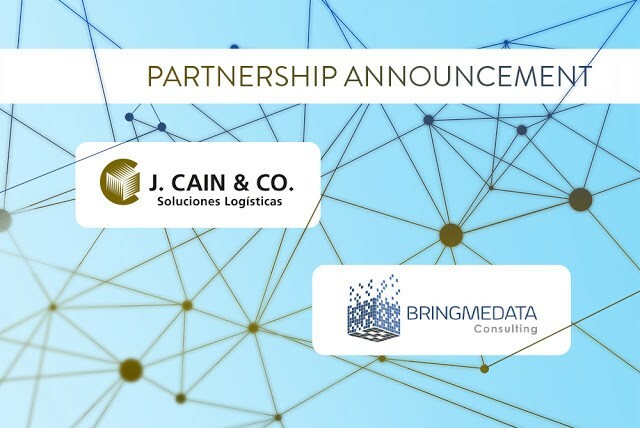 Bringmedata Consulting, based in Panama City, provides an approach based on data analysis to find solutions of efficiency and optimization for its clients in various industries, supporting these companies to keep pace with the global shift towards data science and big data. In fact, Bringmedata is the first consulting company in Panama to promote and use Machine Learning. The result for these clients is a smarter and more agile organization that is better prepared to deal with complex future challenges. You can get more information by visiting Bringmedata here.